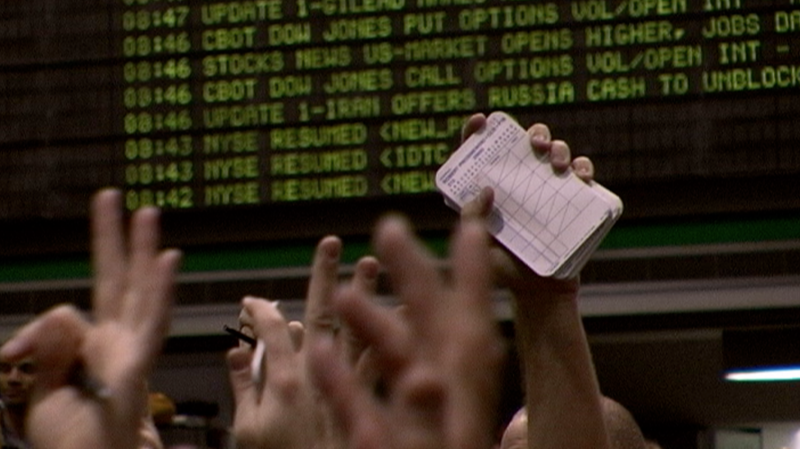 You’re probably wondering what happened to the Floored traders as the original release of this film was in late 2009. Although the movie ended, these lives didn’t. With the help of Director James Allen Smith, we found out where some of the more colorful characters have moved on to.